Samsung Officially Launched Galaxy Note 9 In Pakistan. 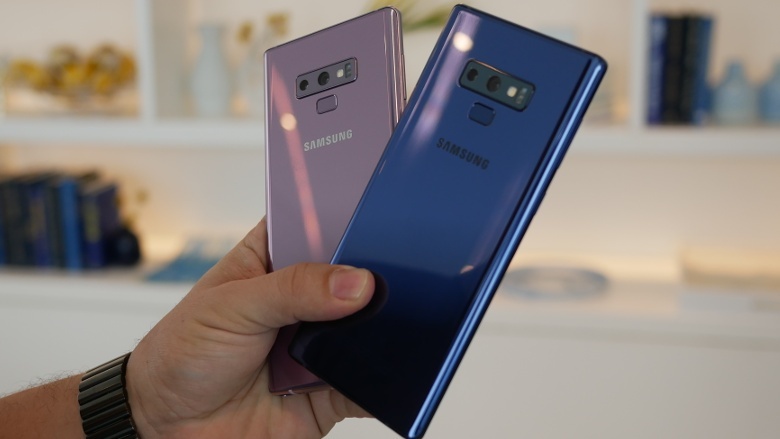 Samsung Electronics Co., Ltd. launched the latest addition to its premium Note series with Galaxy Note 9.The Note series has been recognized for including the company’s latest ground breaking innovations, and Galaxy Note 9 builds on this legacy with a premium smartphone that delivers the ultimate in performance; a new S Pen with connectivity for the first time ever; and Samsung’s most intelligent camera yet. 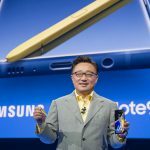 This long-awaited Galaxy Note 9 redefines what you can do with a phone and inspires the users who ‘demandmore’.The device shares much of it’s design with last year’s 6.1-inch Note 8 but features an enhanced Bluetooth stylus, as well as an advanced camera that takes crisper & sharper photos than the S9 released earlier this year.A 4,000mAh ‘all day battery’ has been added – the largest ever on a flagship Galaxy phone – alongside a 6.4-inch edge-to-edge display. The camera uses AI to take better photos, and will warn users if it detects a blur in a photo allowing user to quickly retake pictures. The Note 9 features Dual Aperture technology, which Samsung introduced earlier this year on its Galaxy S9 range. This technology is capable of adjusting the camera lens to light in the same way as the human eye.However, it would seem the highlight upgrade this year is the S Pen, which will let users remotely control the phone’s camera to take the perfect selfie. Samsung has also introduced official launch partners to provide exclusive benefits with the Galaxy Note 9. The popular transportation providing service, Careem, is giving 20% off on rides for Note 9 users. Swarovski – one of the leading producers of jewelry worldwide – is offering 25% off on products. Note 9 users can also avail a 30% discount on membership at the premium health and fitness club, Structure. Finally, Jazz is providing 6GB data for all Note 9 users on their network. Some of the fascinating features of the Note 9 include; a 6.4-inch Super AMOLED capacitive touch-screen display with 16M colors, Octa-core Exynos 9810 processor, Android 8.1 Oreo Operating System, 8GB RAM 512GB internal memory. The device boasts a powerful Dual 12MP camera at the back with OIS and a Wide-angle f/1.5-2.4, telephoto lens, along with an 8MP front-camera. All this and more is powered by a 4000 mAh battery. Samsung Officially Launched Galaxy Note 9 In Pakistan. 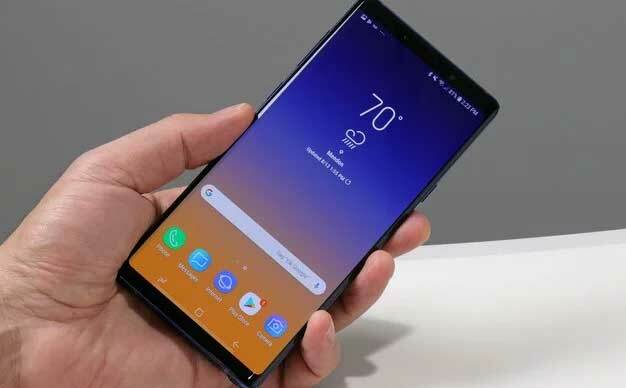 Samsung Electronics Co., Ltd. launched the latest addition to its premium Note series with Galaxy Note 9.